Love, Mrs. Mommy: The Popcorn Factory Plush Bunny Basket Giveaway! 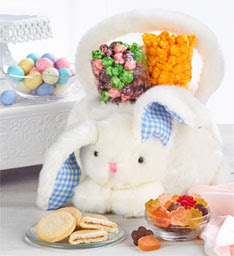 The Popcorn Factory Plush Bunny Basket Giveaway! 3 Winners will receive an adorable Plush Bunny Basket filled with goodies! How cute! 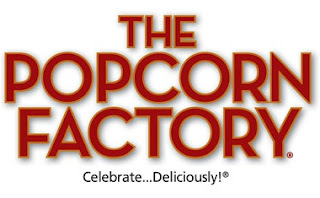 Holiday Contest and Sweeps is pleased to work with The Popcorn Factory and a amazing group of fellow Co-Host to bring you "The Popcorn Factory Plush Bunny Basket Giveaway". one of these great Plush Bunny Basket's filled with goodies.